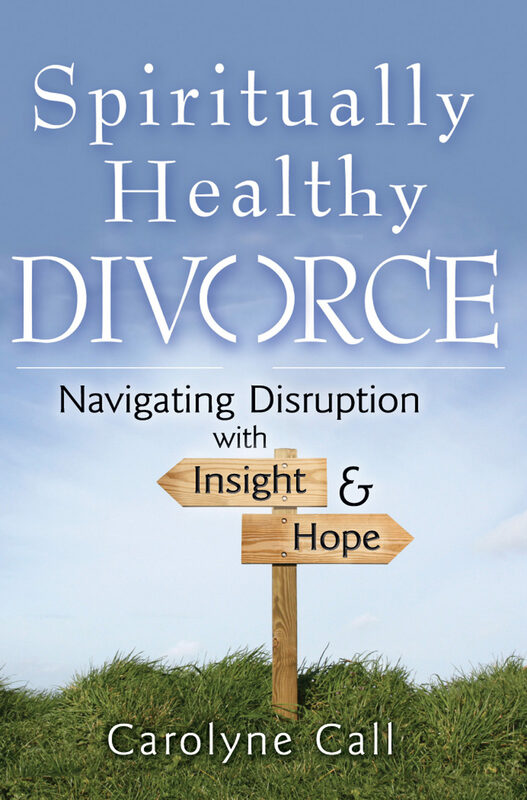 Chart a Course to Wholeness in the Aftermath of Divorce"Divorce tends to rip away your façade and defenses, and call into question what you know or believe. That vulnerability is painful, but ultimately can bring you to a place where your spiritual life can gain strength and insight if you are open to it. In the midst of feeling lost, you can find a new path forward, which brings you to a better place. "—from the IntroductionDivorce is never easy and almost always includes profound experiences of pain, isolation, anger, despair, and confusion. Here is a spiritual map for regaining your bearings, helping you move through the twists and turns of divorce in a spiritually healthy way.Drawing on her work as a pastor and counselor—and her personal experience with divorce—Carolyne Call proposes a three-prong approach to help you reset your compass on a new destination—wholeness. Supported by first-person accounts from men and women from a variety of faith traditions who have found their way through divorce, she helps you identify:Where you want to go—“I want to be true to who I am”Where you don't want to go—the “cul-de-sacs” of bitterness, resentment, victimization, and guiltWhat you can do to get there.